You'll love what the Earthworks SR40 high-definition cardioid mic does for your recordings and live performances. 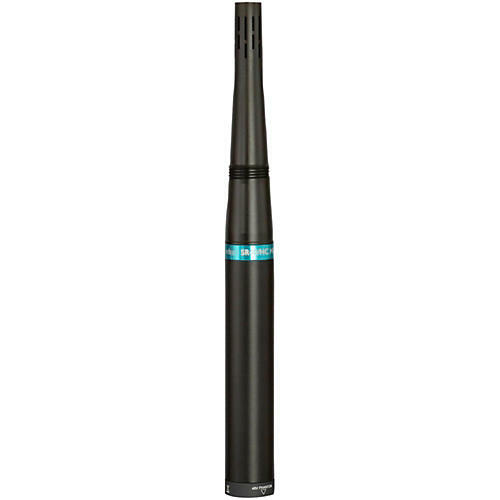 Its 30Hz-40kHz frequency response means you're capturing a far wider range than most mics can touch. The result? Better depth and a truer sound that includes more high-frequency overtone content. You'll also appreciate how well the SR40?s true cardioid pickup pattern rejects outside sources, and how it gives you impressive gain before feedback.